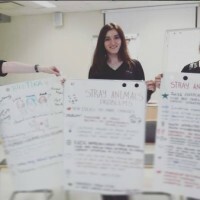 The main goal of this project is to show bioethics and ecology, animal welfare, human rights issues through the art. 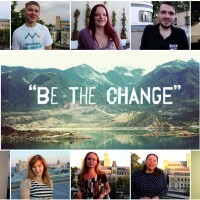 Social films about Ecology, Children Rights, People with disabilities, shelters were created and displayed. Exhibitions in schools, public places and art places were organized within the project. Collages about Ecology and Animal Rights created by Aleksandra Saveljeva in 2005 were exhibited. 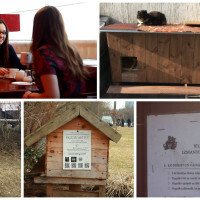 Project “Re-ART” was sponsored by European Union in 2012, it united 28 youngsters from 4 different countries – Spain, Bulgaria, Lithuania and Latvia. The project took place in Riga. The aim of the project is to raise awareness about Ecology issue by creating art (eco-workshops, creating short films and photography) . 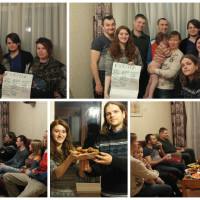 Charity concerts and events, discussions were organized within the project.